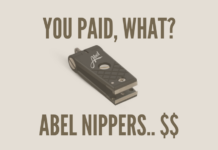 Abel Nippers Review: Are They Worth It? 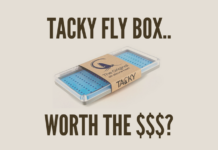 Tacky Fly Box Review: Worth The Money? 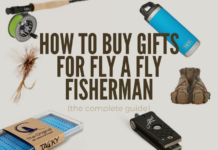 FlyFishAndCamp.com is a participant in the Amazon Services LLC Associates Program, an affiliate advertising program designed to provide a means for sites to earn advertising fees by advertising and linking to Amazon.com. 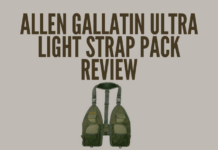 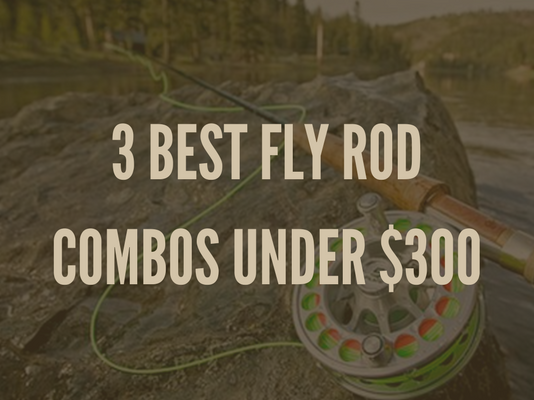 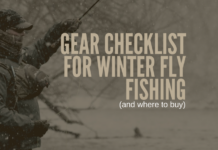 Additionally, FlyFishAndCamp.com participates in various other affiliate programs, and we may earn a small commission (at no extra cost to you) should you decide to make a purchase through one of our links. 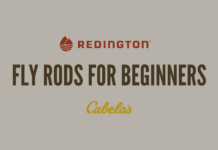 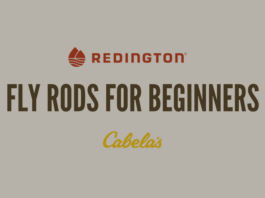 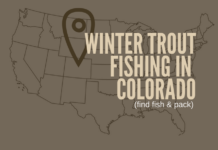 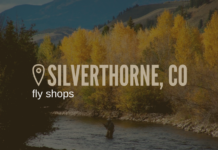 We are and always will be, a fly fishing (and camping) website that doesn't run on ads.